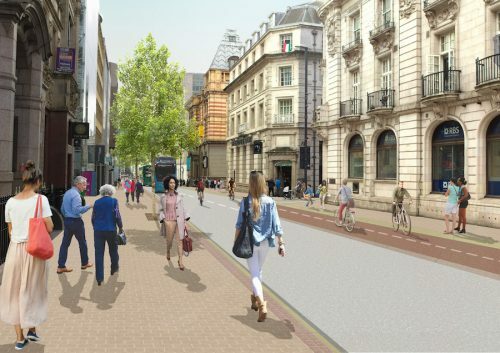 Leeds City Council are due to discuss plans for a £20 million redevelopment of transport in and around Leeds City Centre. The plans include measures to improve the reliability of bus services in the city and insure that buses can travel through the city centre for effectively. The Council’s Executive Board are due to discuss plans on 17 April 2019.